The Caramel That Doesn’t Stick. 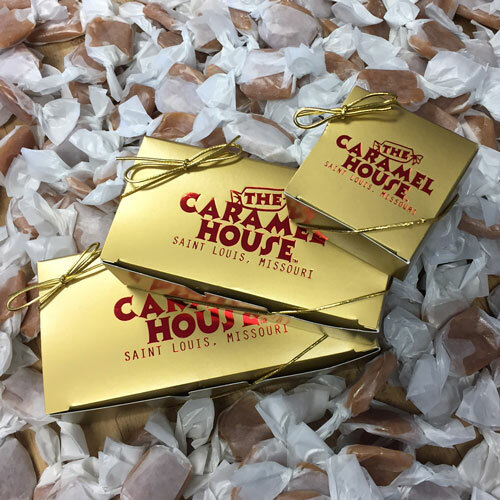 Impress your clients with outstanding salted caramels delivered in distinguished packaging. Welcome your travelers to your event! Send a mouthwatering gift to family, friends or colleagues! Special occasions made even more exceptional with the finest salted caramel sweets and treats. Welcome to the Caramel House! I invite you to shop online or visit my nostalgic shop to taste the most mouth-watering and unique salted caramel company in the world. 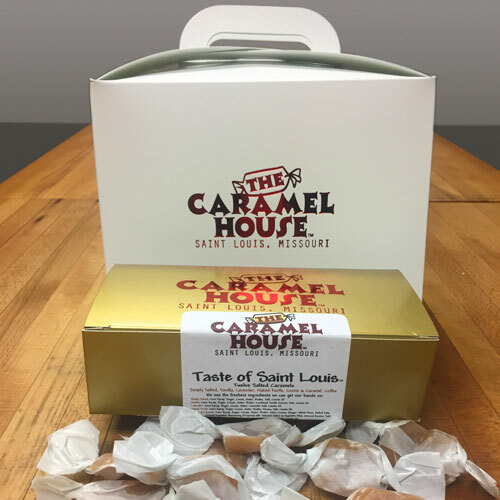 We offer a huge assortment of flavors of hand-crafted salted caramels, candies, and snacks for you to enjoy and share! I take great pride and joy in cooking, packaging, and delivering small-batch sweets and treats, so I put love in every bite! 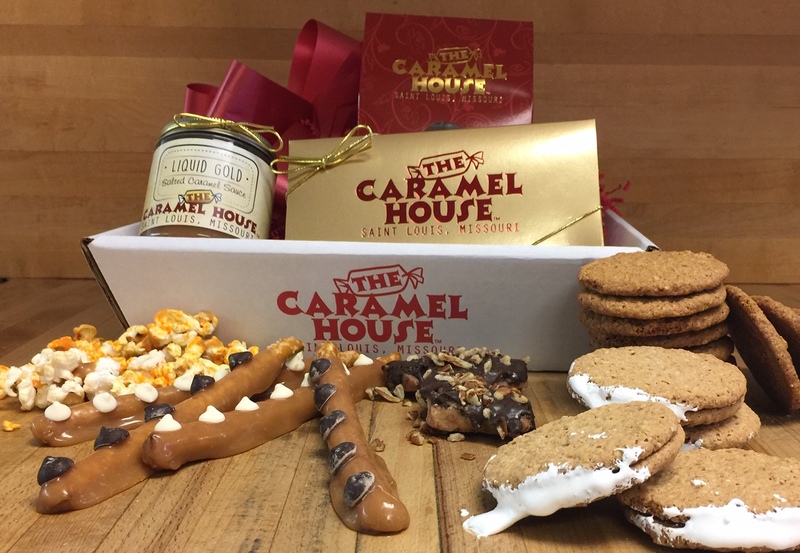 After cooking up a storm for family and friends, Janet borrowed a restaurant kitchen and The Caramel House was born. 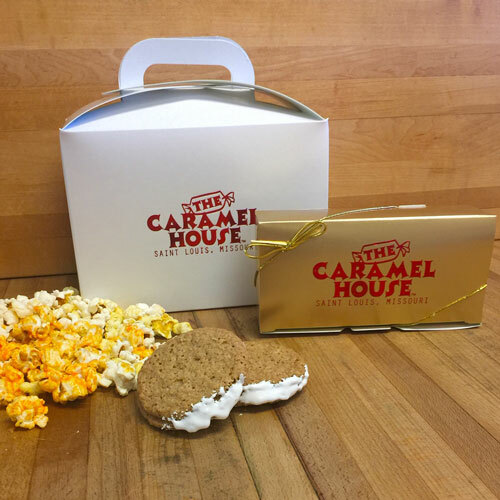 The Caramel House is a small-batch sweets company cooking up both fresh, creamy caramel that melts in your mouth as well as crunchy butter toffees, sweet & salty snacks, and more. 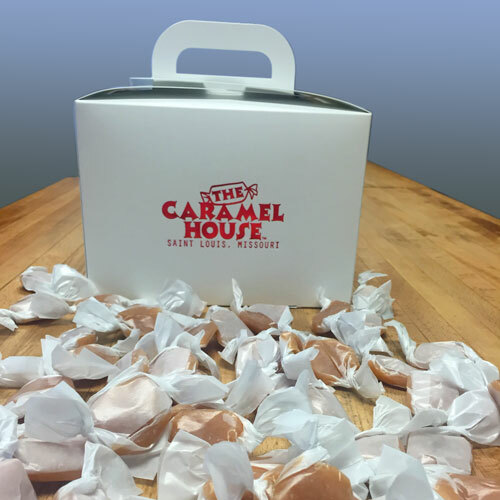 Taste The Caramel House for yourself to discover a nostalgic treat for every generation. We are a Made in the USA, peanut-free, and 100% women-owned business. We offer a variety of gluten- and nut-free candies and snacks. In our store, select from distinctive jars filled with gourmet candies that line the shelves including caramels, toffees, popcorns, cookies, and other specialities. Shop our fresh-dipped caramel apples and seasonal strawberries. I am passionate about my cooking so I put love in every bite!